Don’t look any further into it. Just some people having a nice time. 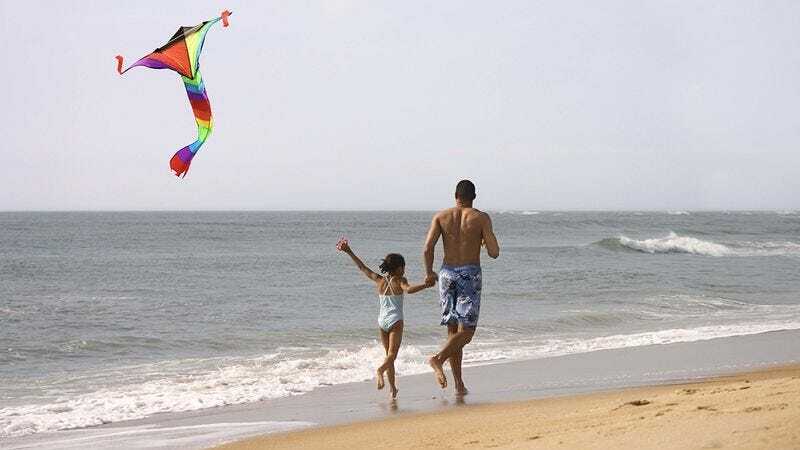 There’s no better way to enjoy a breezy summer day than by flying kites with those you love. This kid’s having the time of his life. No subtext to be found here! Simply a photo of black people enjoying flying a kite. Nice going! Looks like you’re getting the hang of it. Uh-oh! Looks like there’s not enough wind to get that kite off the ground. If you’re looking for a snarky remark or some sort of controversial message, look elsewhere. Only black people with kites to be found here. Wowee, look at that kite fly!